Hello friends in this video series we are going to learn about the Flash Action Script 3.0. 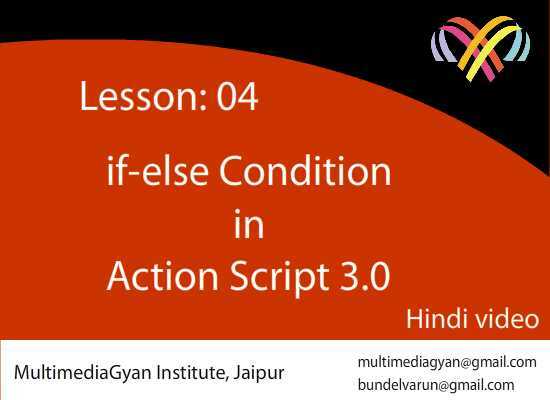 Start with basic Programming Concept we gradually move some Intermediate level of Action Script 3.0. 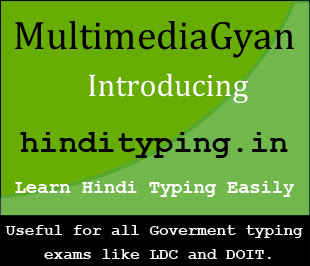 This hindi video tutorials series is bring by Multimediagyan Institute, Jaipur. You can also mail regarding class on Action Script 3.0 on bundelvarun@gmail.com. 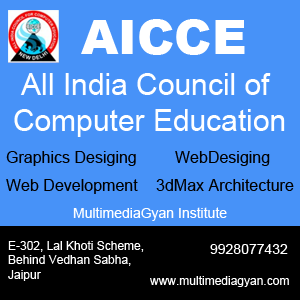 Classes only available in Jaipur, Rasjasthan. Please Comment & Share if you Like my effort!!! !